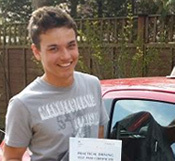 I would highly recommend Oak School of Motoring. 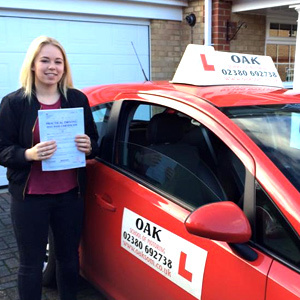 My driving instructor was so friendly and patient; he always put me at ease and gave me confidence in my driving. 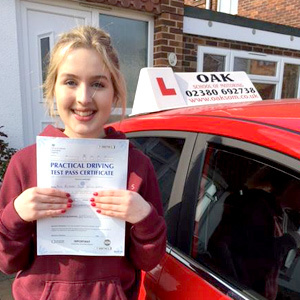 My lessons were really enjoyable and I looked forward to them! 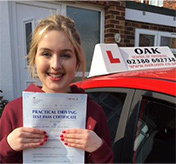 I would highly recommend Oak School of Motoring, as both of my teenage daughters passed first time. The Instructor was very patient and put them both at ease. 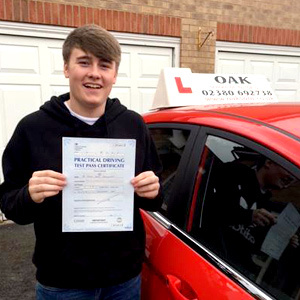 Therefore, I always recommend Oak school of Motoring. 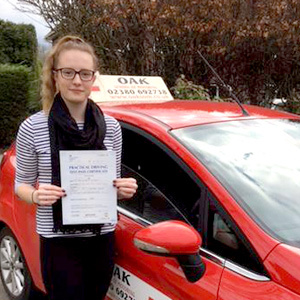 I learnt to drive with Oak School of Motoring at the end of last year (2015). And I found the instructor absolutely brilliant, really supportive and encouraging which lead me to passing my test first time. He was always on time and was flexible with where and when I could drive each week. 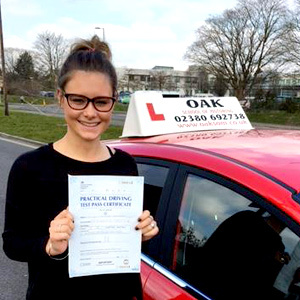 I would highly recommend Oak School of Motoring to anyone looking to learn to drive. Good value for money. 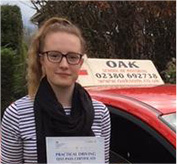 I would recommend learning to drive with Oak School of Motoring to everyone as not only did my instructor give me the confidence to pass my test, but also made the experience very enjoyable. From the outset my instructor was encouraging and helpful at guiding me through both my theory and practical test and made learning to drive fun! I would highly recommend Oak to anyone who wants to learn to drive. 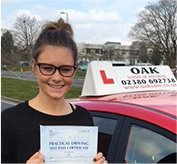 It was a pleasure to be taught by such a nice and enthusiastic instructor who helped me to become a confident driver and pass my test. 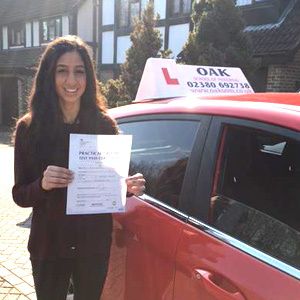 Learning with Oak School of Motoring has been a thrilling journey. 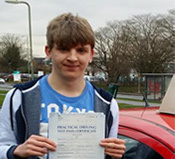 I passed first time, and my instructor was very patient, and gave me the confidence to get where I am now, on the roads! A massive thank you once again!